My Publication Day – Amanda Reynolds. Today, I would like to welcome you to my blog to read about Amanda Reynold’s publication day and what it means to her. Her book Close To Me will be published in paperback on the 27th July. On publication day, I will be busy getting ready for an event that evening at my local Waterstones, in Cheltenham. I’m quite nervous about it, as it’s also a reading and book signing. Everyone has told me to relax and enjoy it, and I’m sure I will. Fortunately, as Close To Me has been out as an eBook for three months prior to paperback publication, it already has lots of reviews and they have been overwhelmingly positive. I do check my reviews every now and then, although less frequently now as I’m settling in to the whole idea of being published. That is one of the big differences when you’re working with a publisher, always having your head in more than book, but I like that diversity. 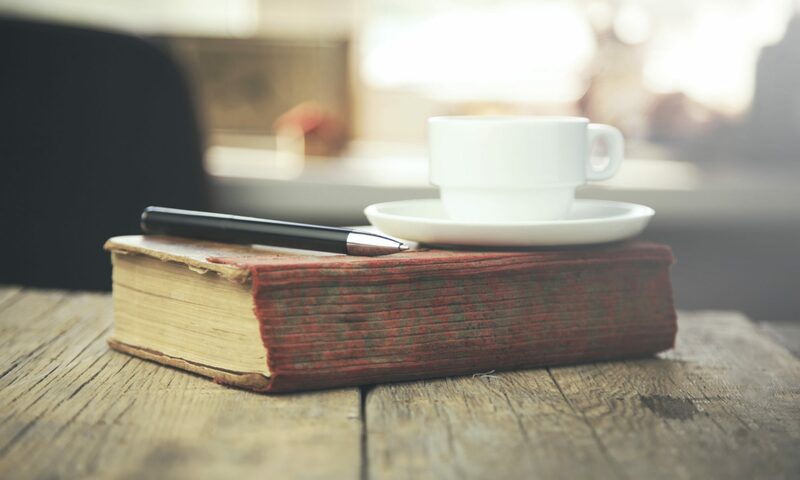 It’s also great to get out and meet people and talk to other writers and readers. Close To Me will always be special to me, so I don’t mind at all going back to Jo and Rob’s world, although I do sometimes need to refresh my memory as I become so involved in my new characters whilst I’m writing. What is your publication day treat? My publication day treat is to get my nails done. I go to a fantastic salon where I live in Cheltenham and they give you a glass of fizz whilst they pamper you. 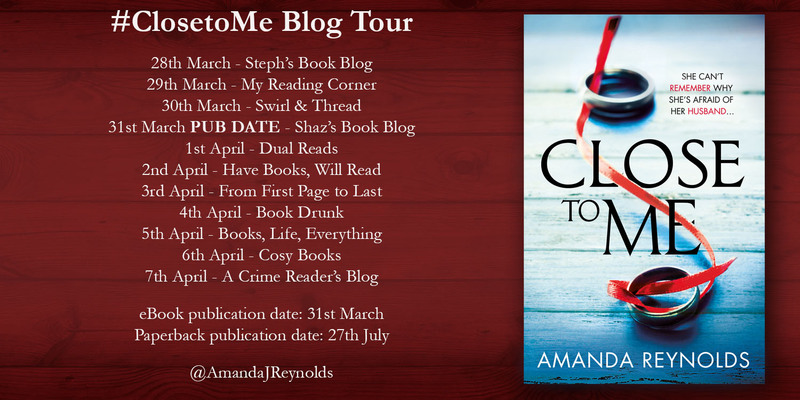 Close To Me by Amanda Reynolds – Blog Tour – Extract. Dramatic psychological suspense for fans of Liane Moriarty’s The Husband’s Secret, Clare Mackintosh’s I Let You Go, and Linda Green’s While My Eyes Were Closed. I turn away from my husband, shifting my weight on to my side, as far from him as the bed will allow. The movement is instinctive, dulled by the fact I’m only half awake, in the place between reality and unreality. I shiver, close my eyes tighter. Outside, the blanket of deepest night is unrelenting, the wind charging its way between the tall trees which edge the drive. I listen to the rain hitting the tiles as it pummels the roof and stone walls of our converted barn; a lone parapet at the top of the hill. I imagine the water tracking its way down the huge windows, swamping our garden and then soaking into the ground beneath. My husband’s slow steady breaths and the familiar night-time noises within the house find my ear. I pull the duvet around me and allow my subconscious to take over, unlatching from the present, an almost physical letting-go. As I succumb to sleep the memories come, but I know they are unreliable; broken and unpredictable. The harder I search the further they retreat, but then something breaks through, at once unbidden and yet desperately wanted. As much as I crave the past, I fear it too. He lunges, his right arm raised, slamming me hard against the wall; the force of his body holding me there. In his eyes I recognise passion, but of what nature and from what emotion it’s derived I cannot tell. I reach out again to the memory, my hand touching his face, turning him towards me to read something in his expression, to look into his eyes, begging him to stop. He pushes me away, grasping my wrist to dig his fingers hard into the pale skin and then the veins beneath, his rapid breaths hot against my neck. Insistent and urgent he holds me there, pinned to the wall. I’d fought him, of that I’m certain; my nails deep in his skin until he’d cried out. I open my eyes; traces of early morning sunlight warming the room, creating patterns on the ceiling. I watch the rise and fall of my husband’s chest; the gentle sound of his breathing. Then he wakes too, turns to me and smiles, an easy smile, no trace of deceit; as though the last year had never happened.